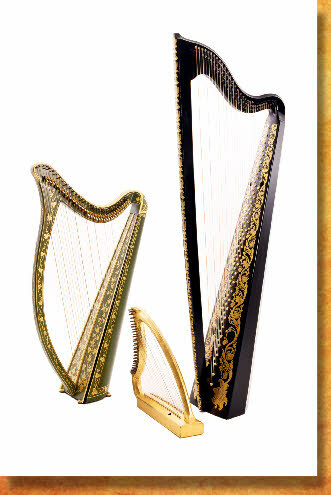 I’ve been a professional historical harp maker since training at West Dean College in Sussex, England in the late 80’s. Since then I’ve made lots of harps, many for well-known players, please see my ‘recordings’ page for a discography. After a break of a few years to pursue my other career of Medicine, I’m now back in a new workshop full-time, and hence waiting times are not long at the moment. 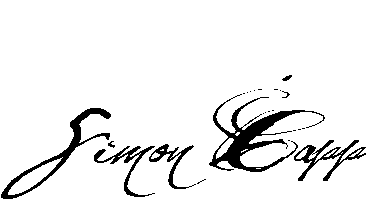 If you have any enquiries, please email me at simon@simon-capp-harps.co.uk. 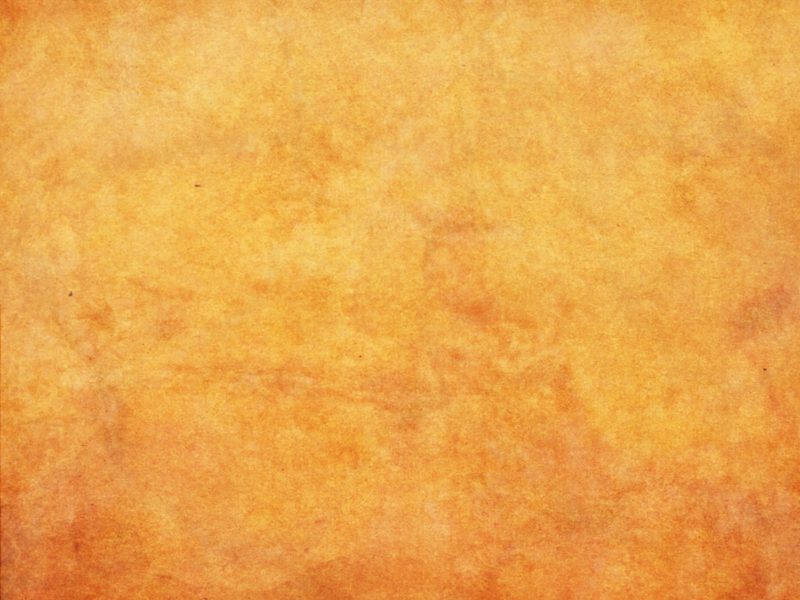 Hello - thanks for visiting.